Home Page - Earth Ltd.
Our mobile outreach program will travel to your school! 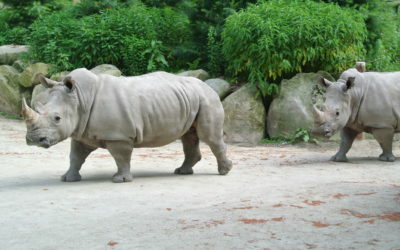 Meet Rhinos Thelma and Louise! Intern with EARTH and Southwick’s Zoo! Keep up with the latest EARTH Limited news. Subscribe to our mailing list! is an environmental education non-profit based in Mendon, MA. 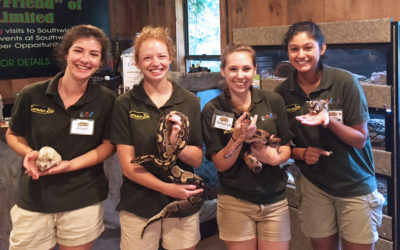 EARTH Ltd. offers a range of educational opportunities including internships, summer programs for younger students, a docent/volunteer program, the ZooMobile outreach program, Junior ZooKeeping, rhinoceros encounters, and more. EARTH Ltd. also offer live animal presentations at the EARTH Ltd. 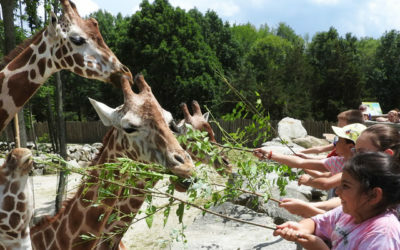 Discovery Center at Southwick’s Zoo from April to October.